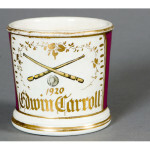 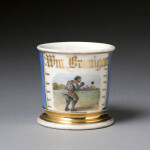 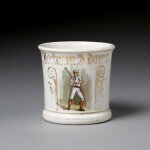 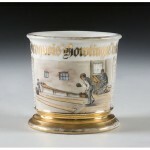 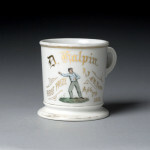 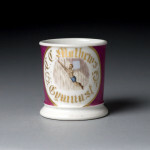 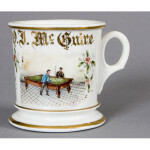 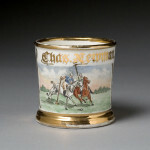 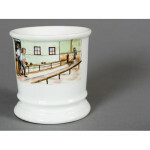 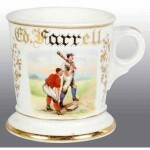 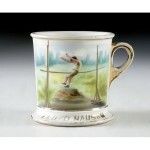 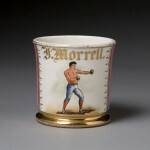 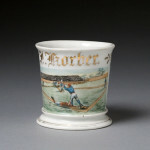 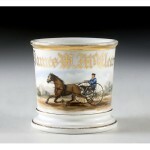 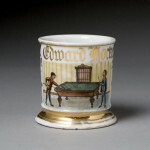 The Sports Mug is a popular item for collectors, especially if the original owner was a famous professional player instead of a person who was just a big fan. 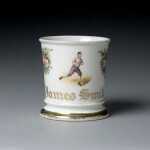 It can be difficult to track down whether a mug was owned by a pro or a fan, but knowing the status of the original owner can add substantial value to a mug. 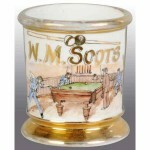 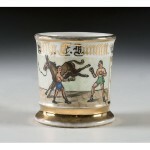 The most popular sports you’ll find on Shaving Mugs are Baseball, Pool or Billiards, and Horse-Racing, although other sports like Football, Basketball, Track and Field, and Wrestling / Boxing can also be found.